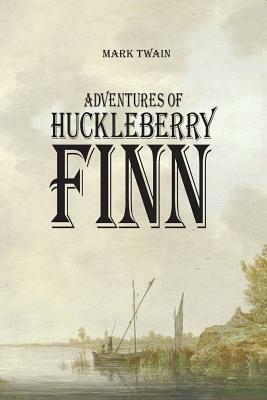 Huckleberry Finn has been taken in by the Widow Douglas and her sister, Miss Watson, who intend to "sivilize" him. But when Huck's violent drunk of a father kidnaps him, Huck fakes his own death to escape. Teaming up with Jim, an escaped slave with a price on his head, the two fugitives go on the run, traveling down the Mississippi River on a raft. But Huck finds himself facing a terrible decision. Should he help Jim escape to the free states or turn his friend in? By allowing Huck to tell his own story, Mark Twain addresses America's painful contradictions of racism and segregation in a "free" and "equal" society. The book has always sparked controversy, but most scholars continue to praise it as a modern masterpiece, one of the greatest novels in all of American literature.